It’s no secret that WrestleMania is the biggest show that WWE puts on each year. 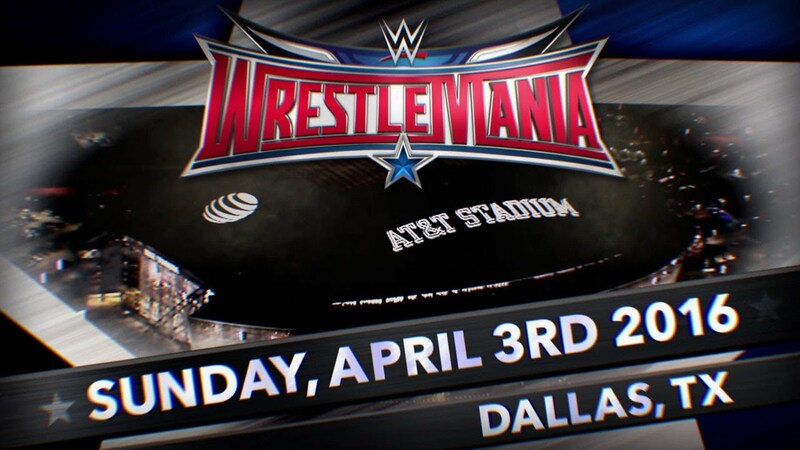 While it's only July, there are a lot of questions surrounding WrestleMania 32. Can WWE sellout a 100,000 seat stadium? What will be the main event matches? Will Hulk Hogan get his wish and have one more match? That’s a lot for WWE brass to figure out by April 3, 2016. Fans travel all across the world for WrestleMania. In the past, the main event being filled with big names contributed to the draw of the public. There have been some epic main events such as Hogan vs Andre the Giant at the Silverdome with 93,173, which is the largest crowd to date. In recent years, Mania has set attendance records because it is the biggest event of the year and not because of the card. Let's face it, WM27 set a Georgia Dome record with John Cena and The Miz as the main event match. The Miz of all people. The Miz main evented a WrestleMania as WWE Champion in what is considered one of the top 3 worst Manias of all time. Even CM Punk, the longest reigning WWE Champion in the modern era, did not accomplish this achievement. Unlike recent years, WrestleMania 32 needs a star studded lineup to fill up all the seats. There are a lot of rumors circulating the dirt sheets of possible match ups. There are a few match ups that have big money written all over them. Brock Lesnar vs Stone Cold Steve Austin? Shut up and just take my rent money. The same goes for Triple H vs The Rock and a triple threat match with The Shield members. Those are matches that will have all fans from any era excited. WWE better not make the mistake of having John Cena vs Hulk Hogan. Nobody wants to watch an old beat up and broken down Hogan in the ring again. Sure he should be there in some sort of capacity, but not as an active wrestler. WWE killed all momentum of a Undertaker vs Sting match by not having some sort of confrontation between the two after this year's Mania. WWE, the pressure is on to put on not just a great event, but an EPIC SHOW that will be remembered for the ages for its greatness, because everything is supposed to be BIGGER in TEXAS. The ball is in your court, WWE. 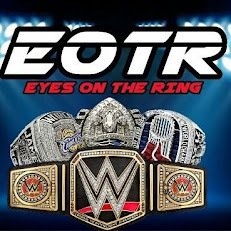 I hope that for once, you give the fans the WrestleMania they want and deserve.